Slipknot have had a bit of a rocky week, with being sued by a band member and then having said band member suddenly leaving the band. But here's a bit of good news - Slipknot have earned their first ever Platinum certified singles. Three of them! Overnight their 2008 single 'Snuff' off their album 'All Hope Is Gone' reached the massive milestone, alongside 'Before I Forget' and 'Wait And Bleed'. All three have been certified platinum in the US, which is equivalent of 1,000,000 units sold. So a monumental effort, basically. Slipknot are set to headline Download Festival 2019 in the UK - it's all going down at Donnington June 14 - 16 and tickets are available now from here. 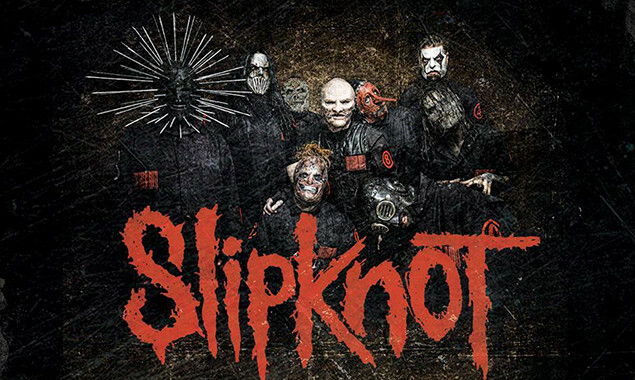 Slipknot are set to release their new album on August 09 - get all the details here.